Installing bootstrap is very simple. 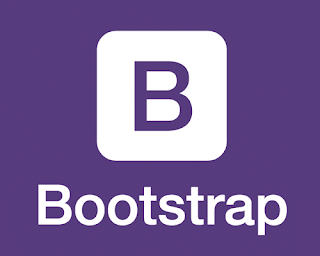 Download the code from the official website getbootstrap.com and follow the instructions or use the bootstrap CDN. - The links used above depend on the version of bootstrap that is being used. - Using Bootstraps MaxCDN leads to faster load time. Click here for detailed explanation on CDN. - Comes with a responsive code. - Compatible with all the modern browsers.